SNSTheme » Topic: "What are you looking for?" text in search box! how to edit? Forum › Forum › WordPress Theme › Evon – Bag Store WooCommerce WordPress Theme › "What are you looking for?" text in search box! how to edit? 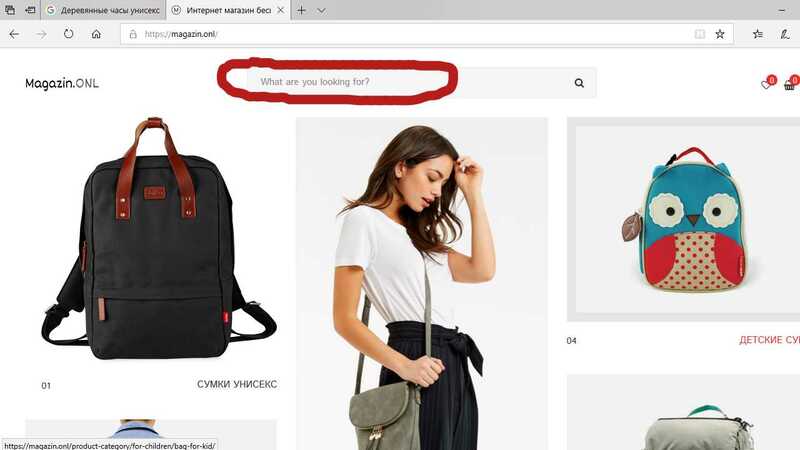 Hi, can anyone tell me please, how can I edit the text “What are you looking for?” in my homepage? I find the same text in snsevon.pod file but when I change and upload it to my server nothing changes! Maybe some one already change it!